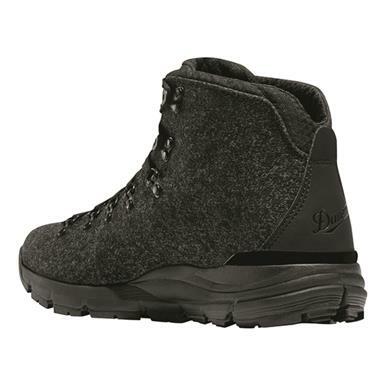 Non-Member $110.00 Buyer's Club Pricing Applied at Checkout! 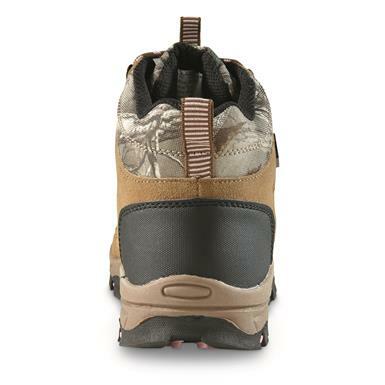 American-built for all America's trails. 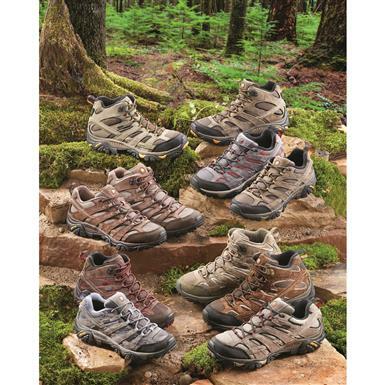 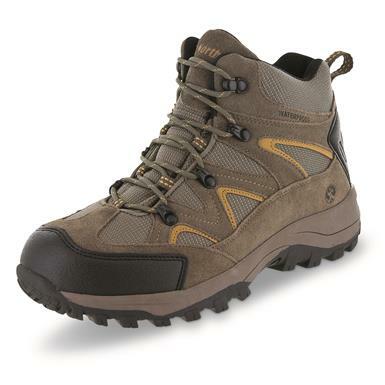 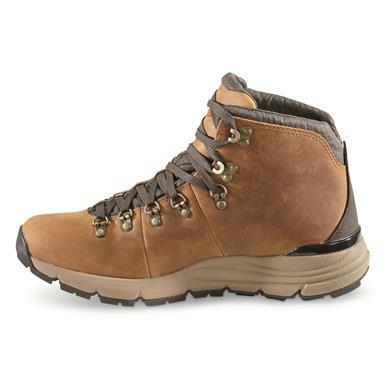 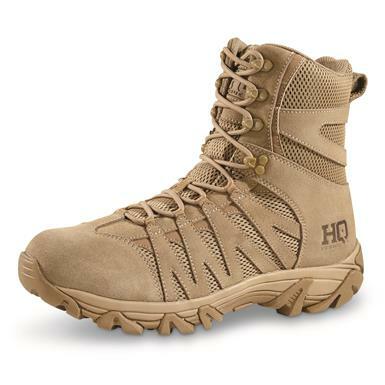 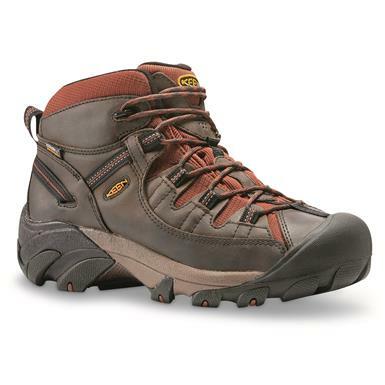 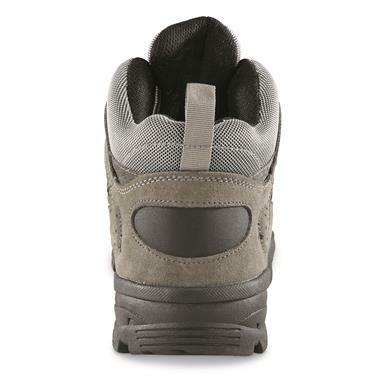 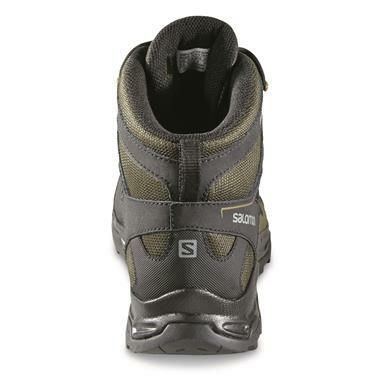 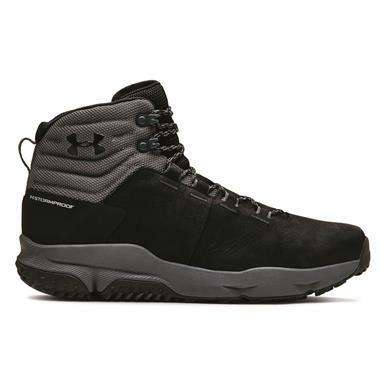 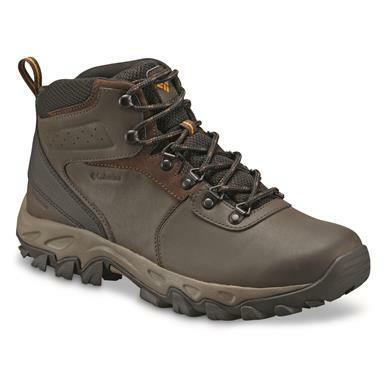 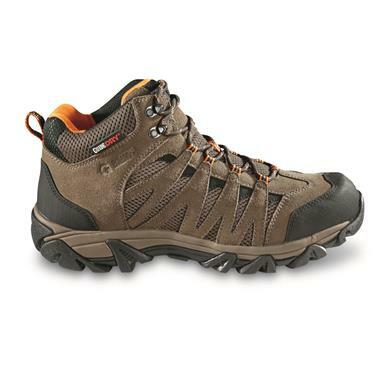 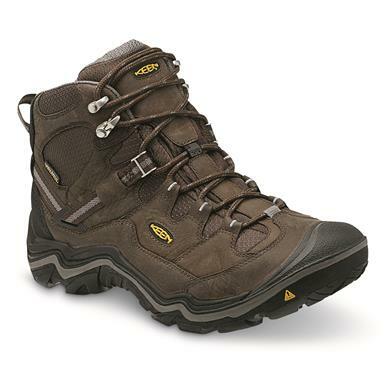 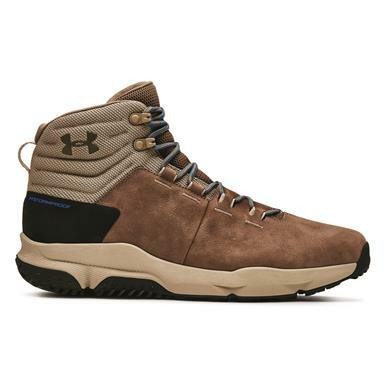 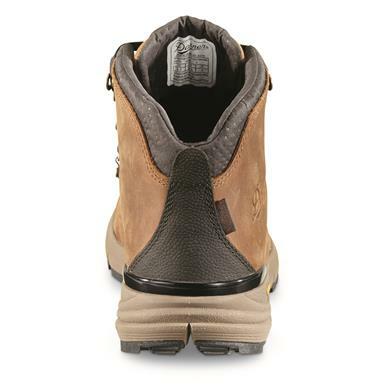 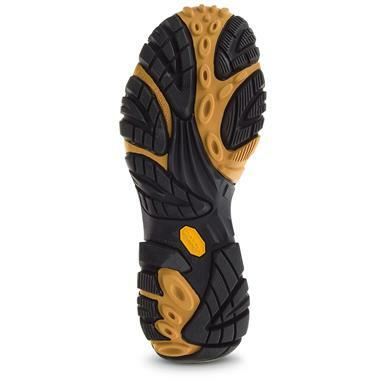 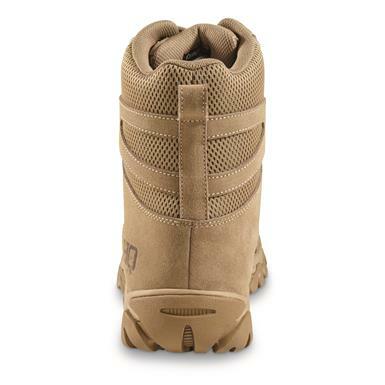 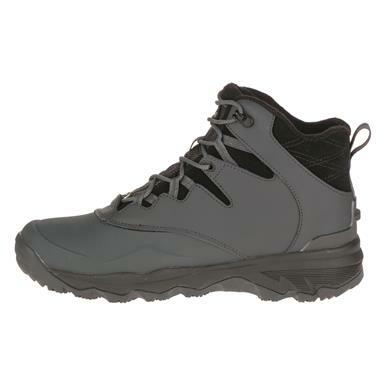 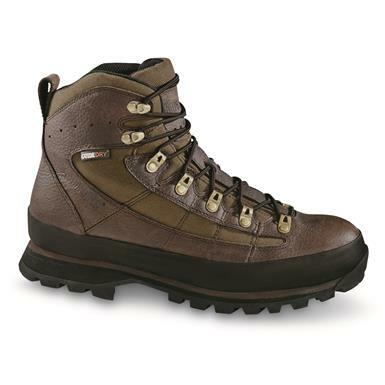 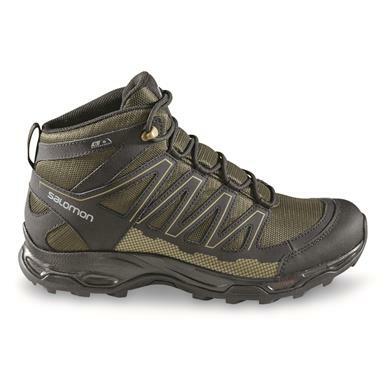 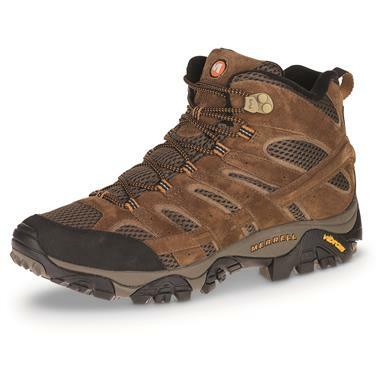 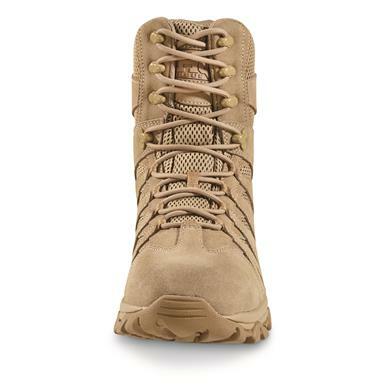 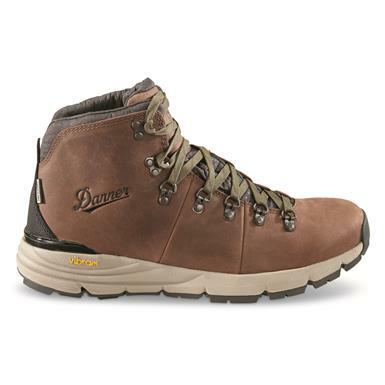 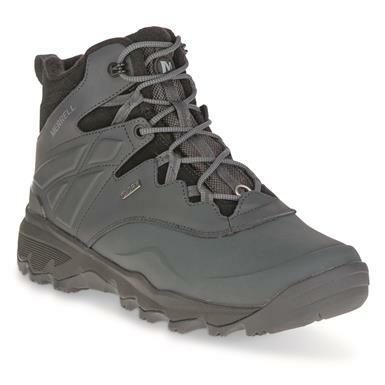 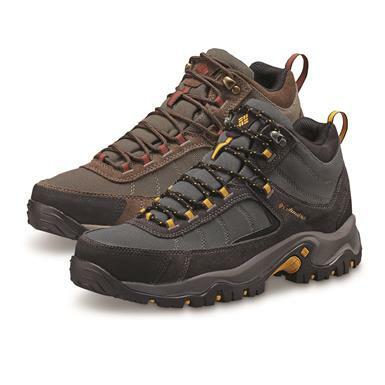 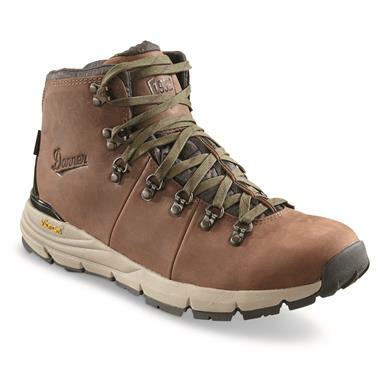 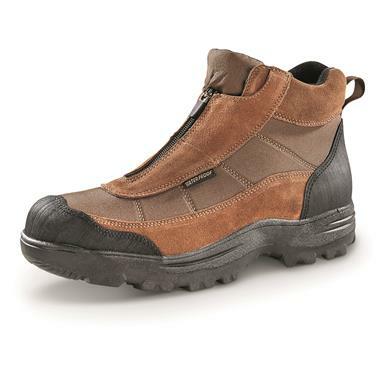 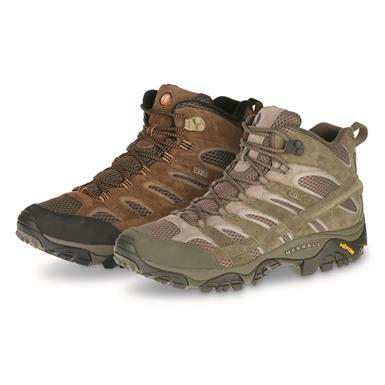 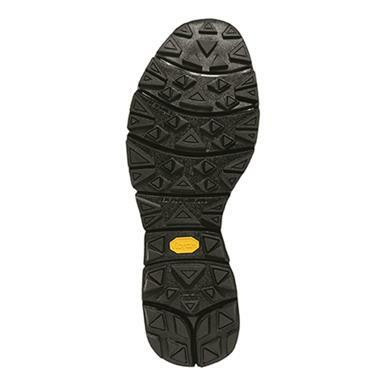 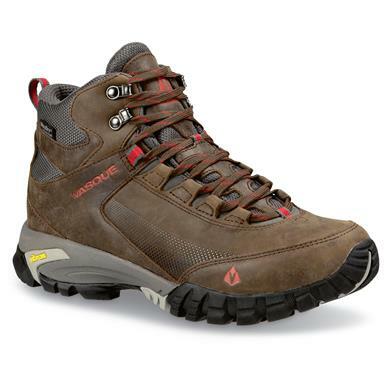 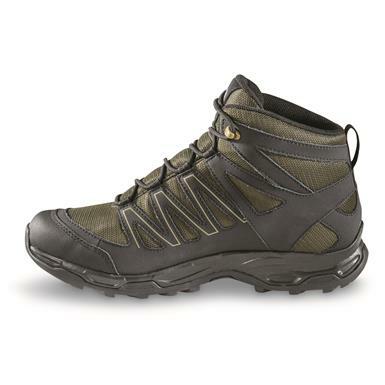 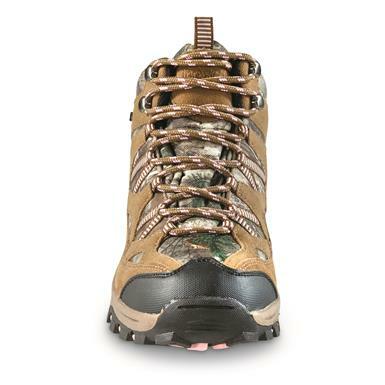 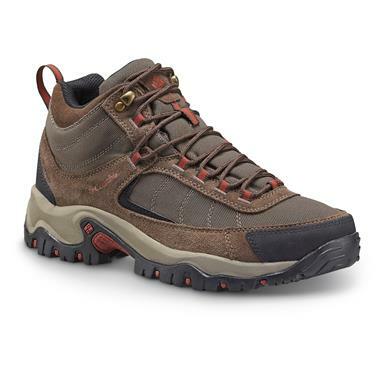 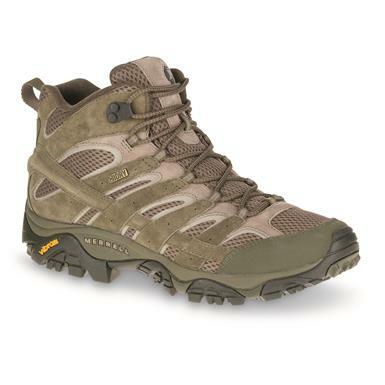 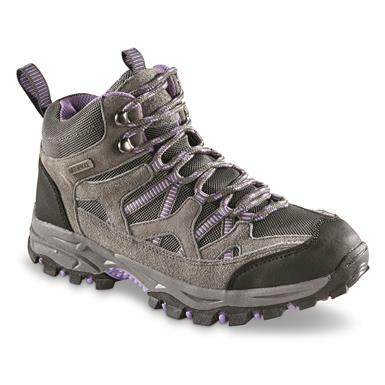 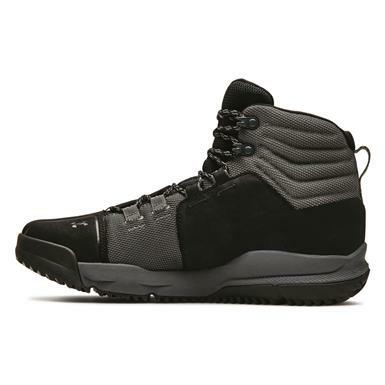 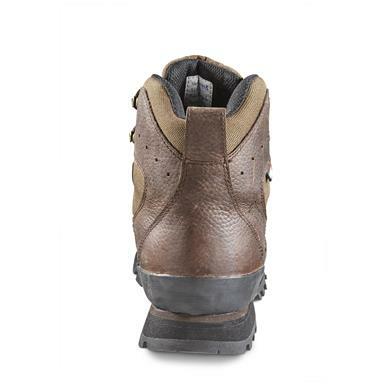 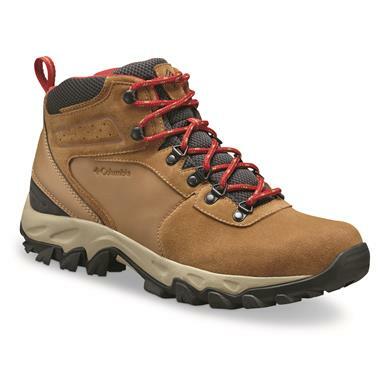 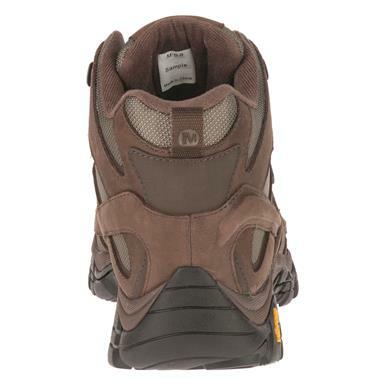 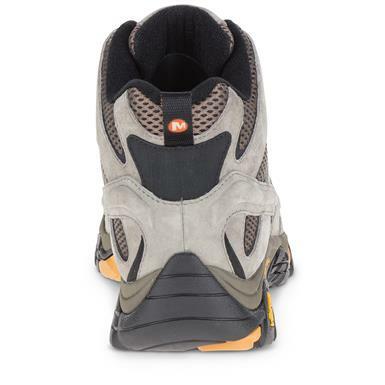 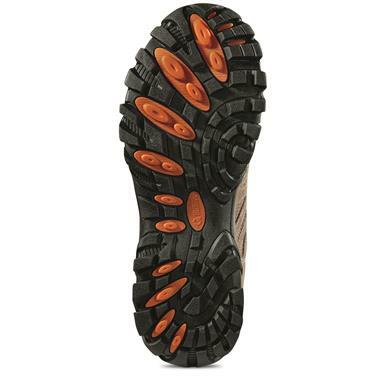 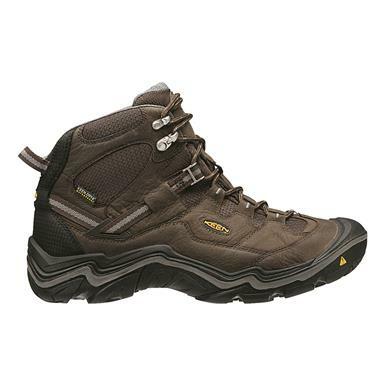 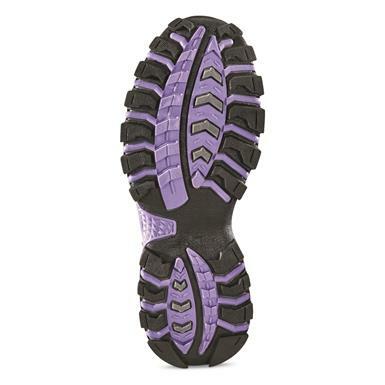 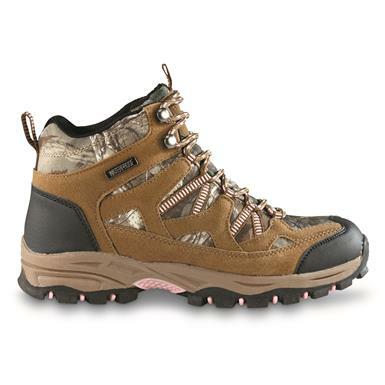 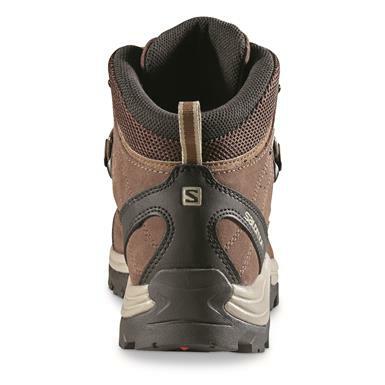 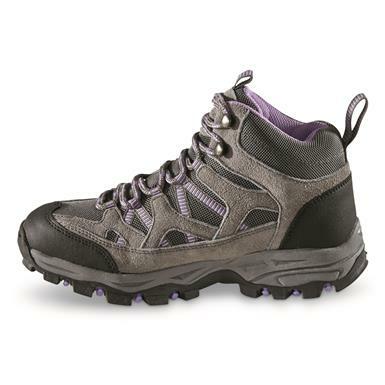 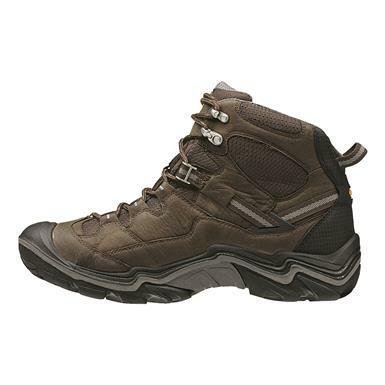 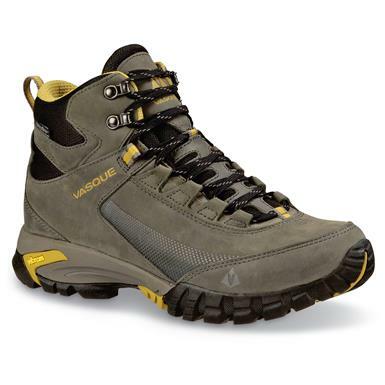 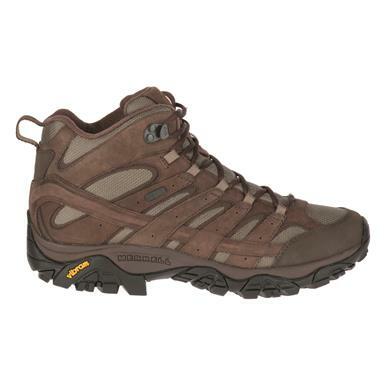 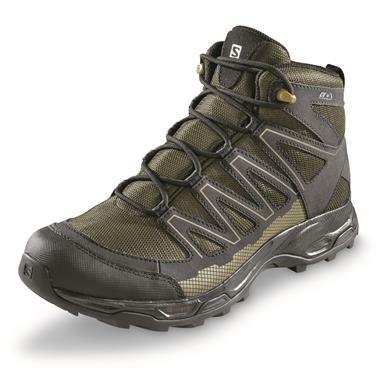 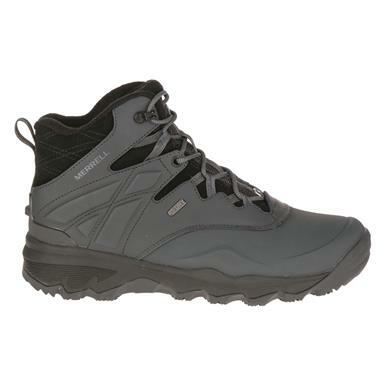 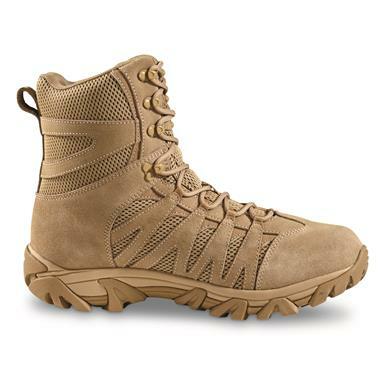 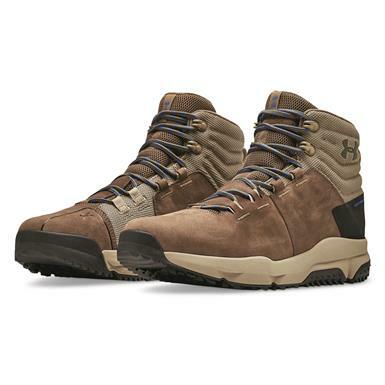 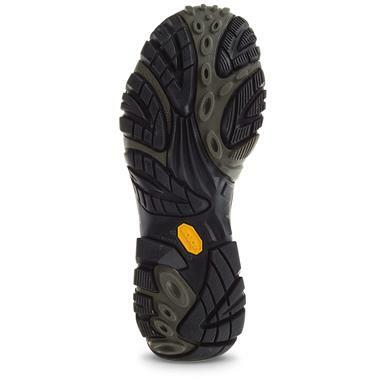 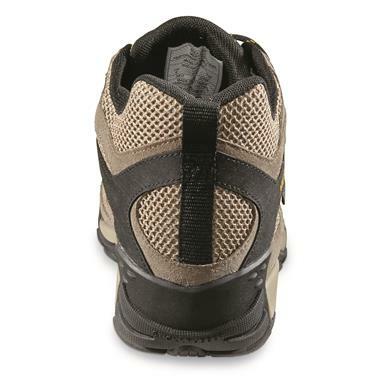 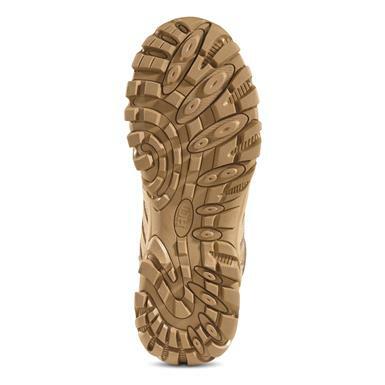 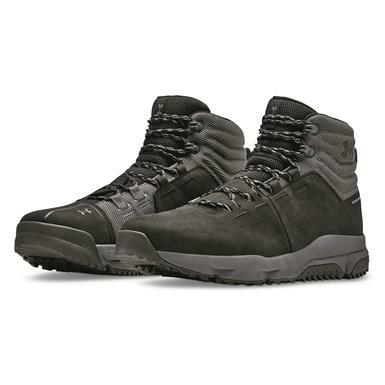 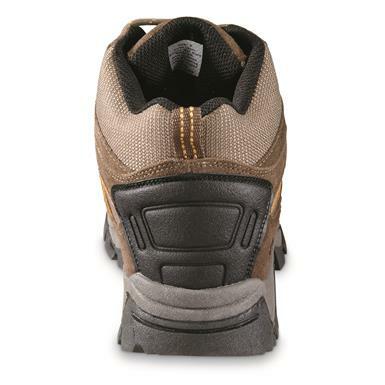 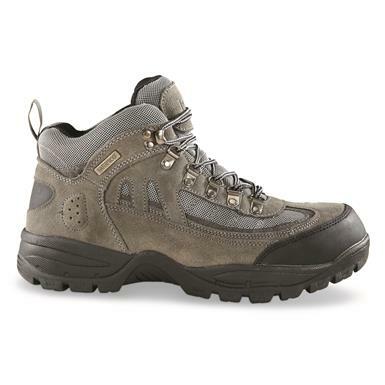 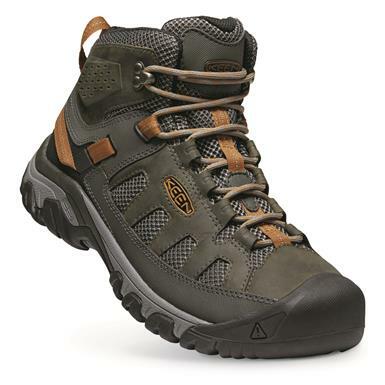 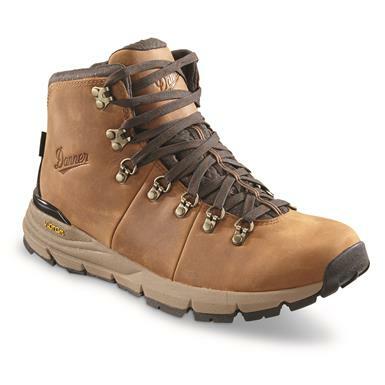 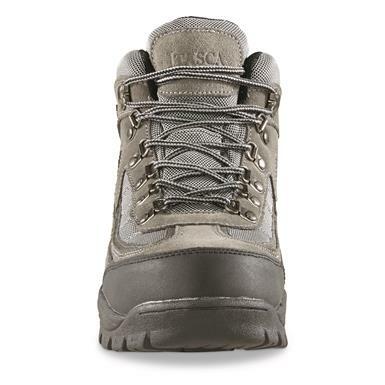 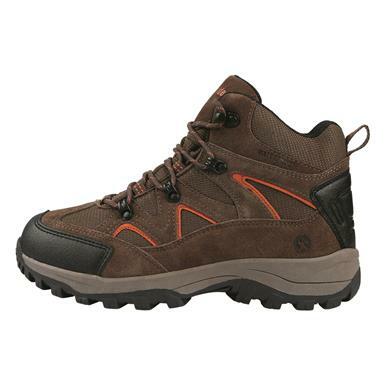 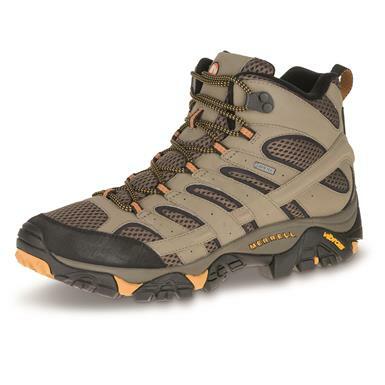 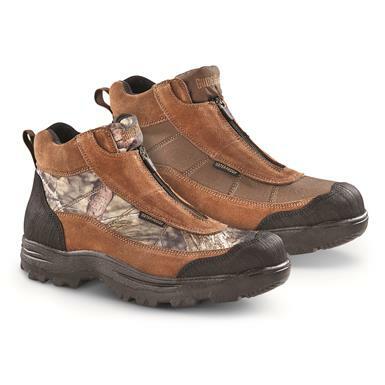 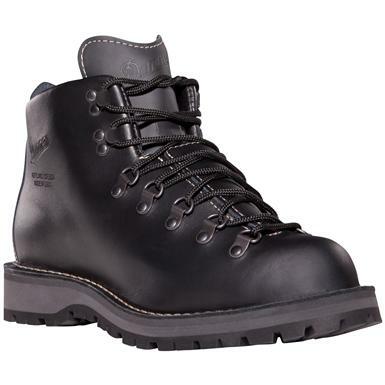 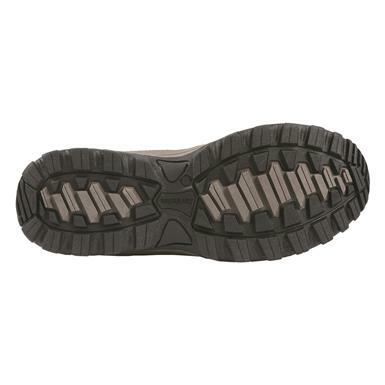 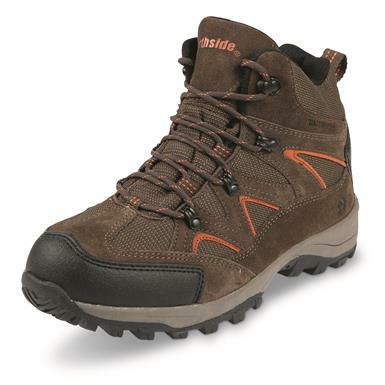 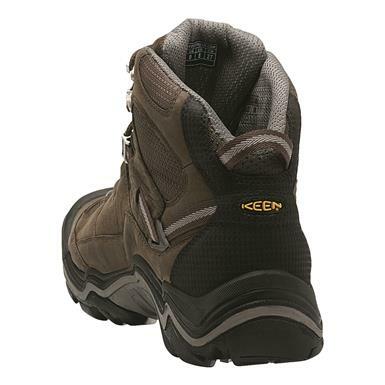 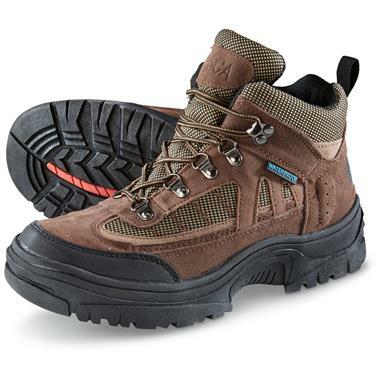 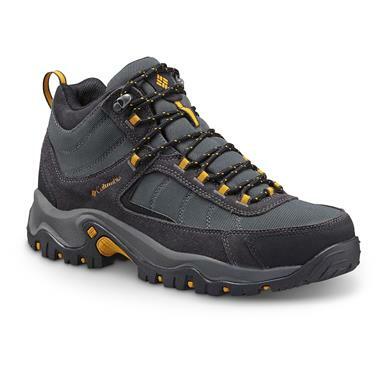 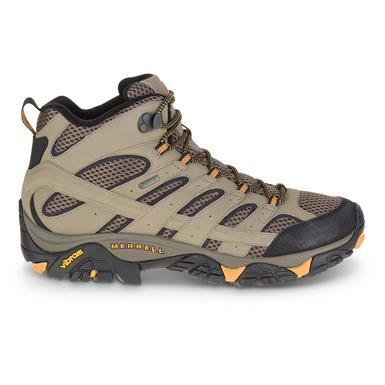 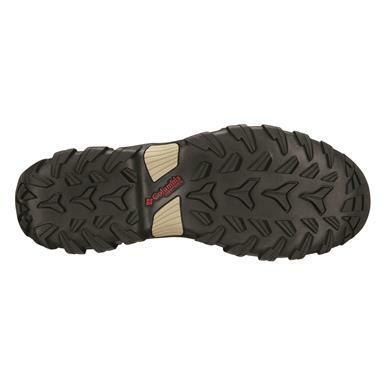 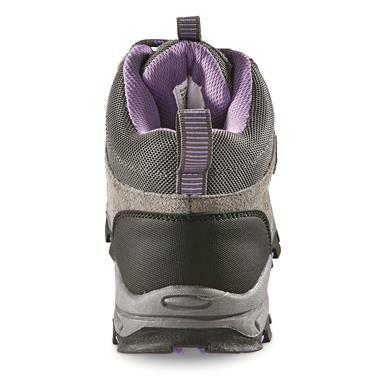 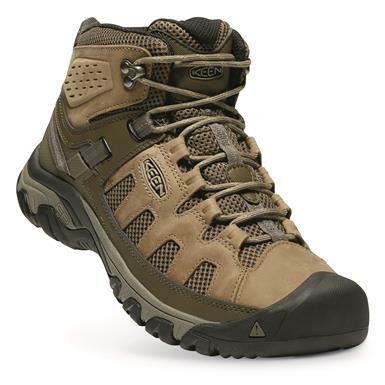 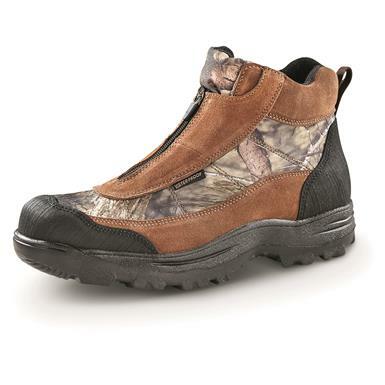 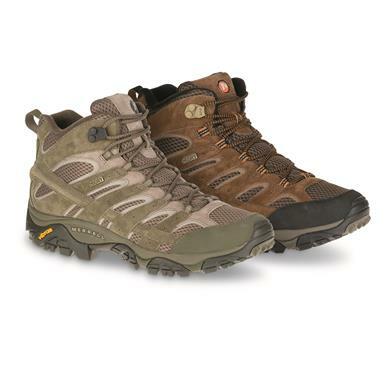 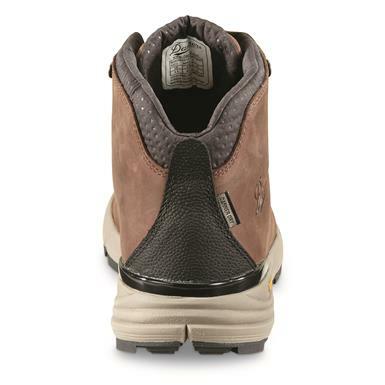 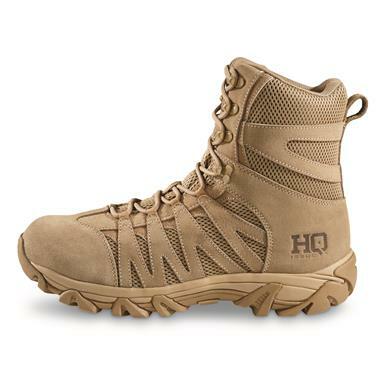 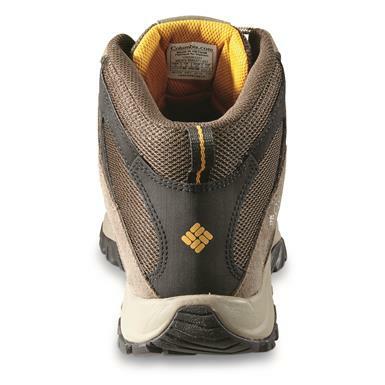 Lightweight, rugged hikers with advanced traction. 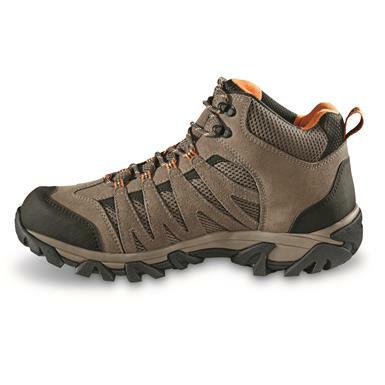 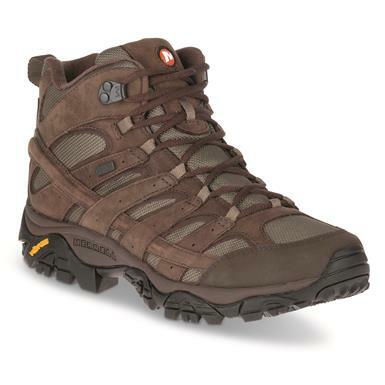 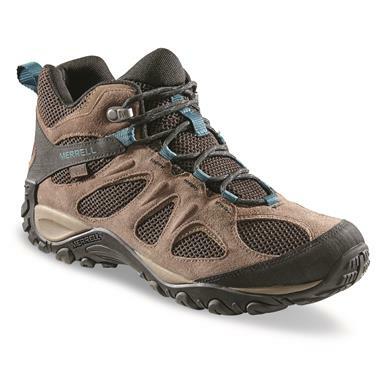 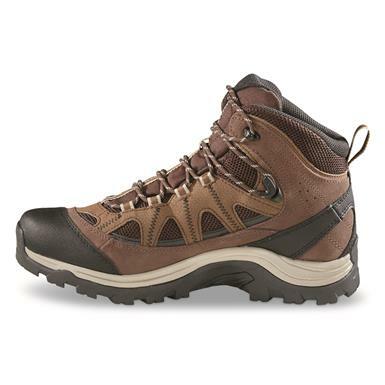 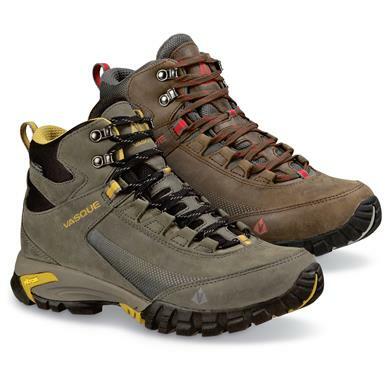 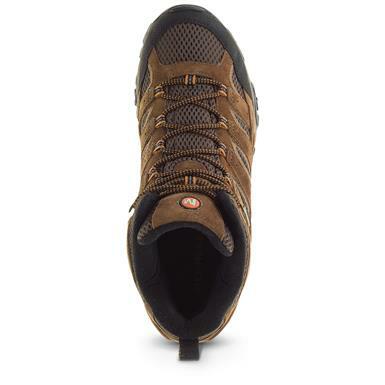 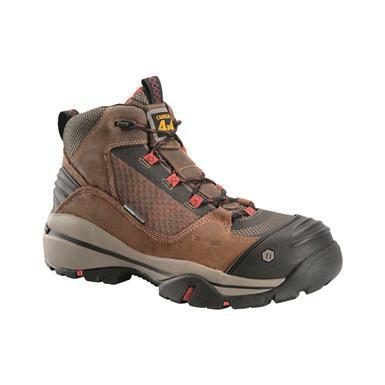 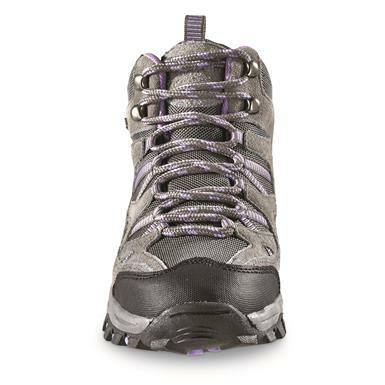 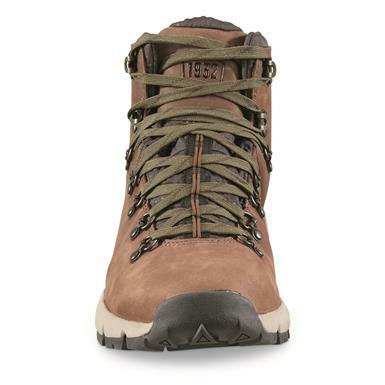 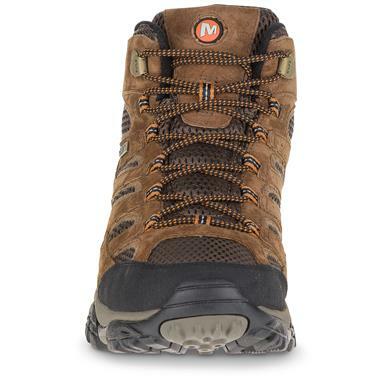 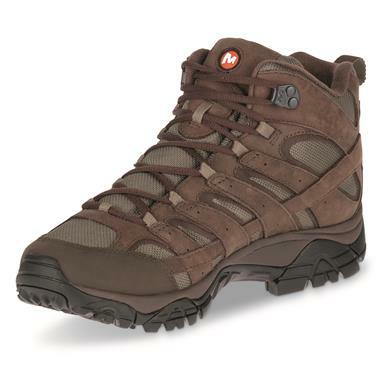 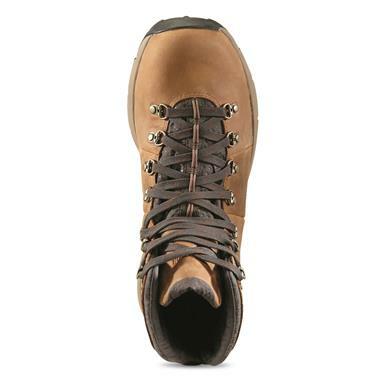 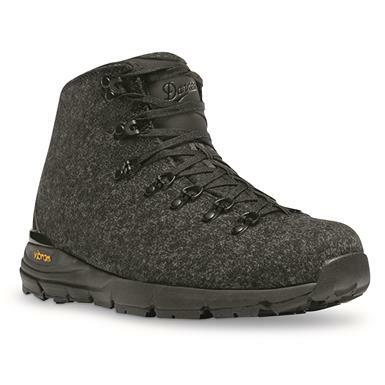 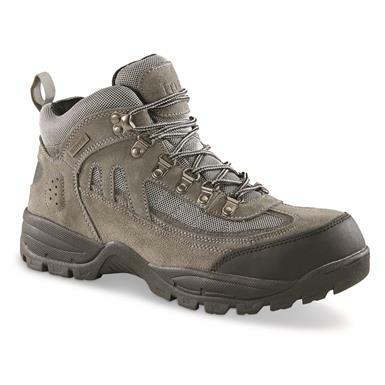 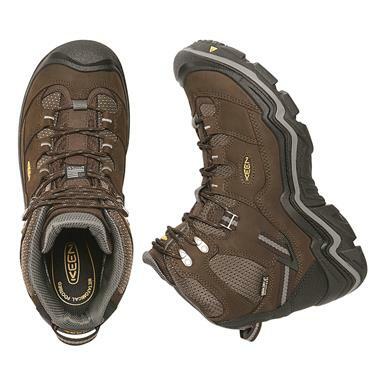 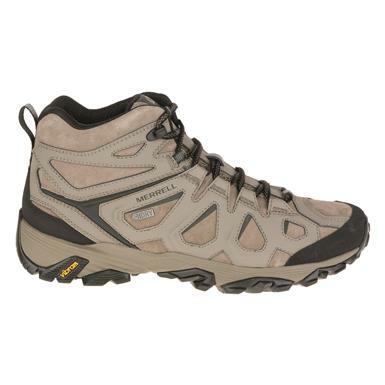 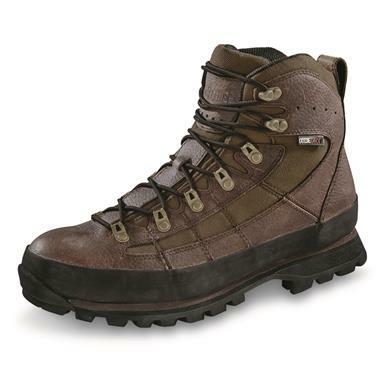 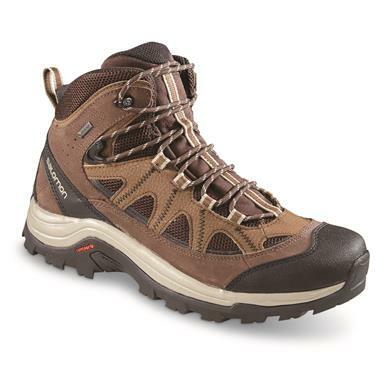 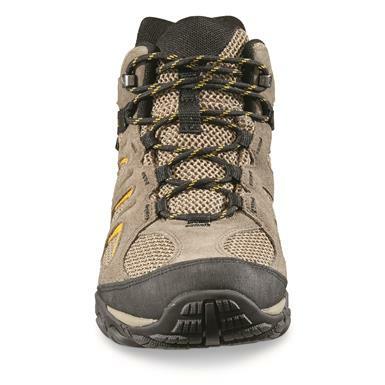 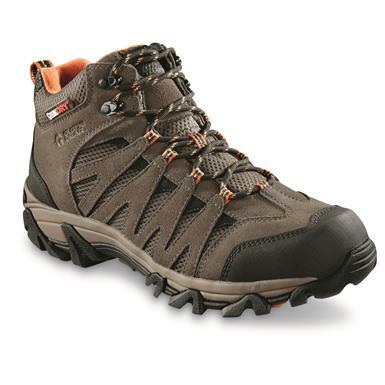 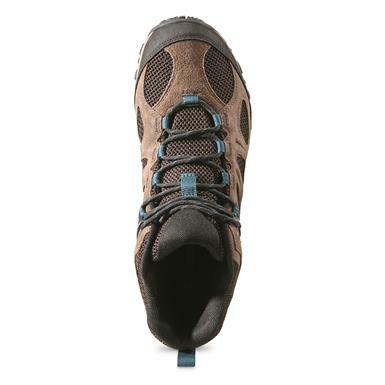 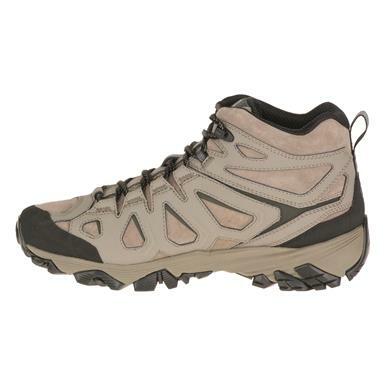 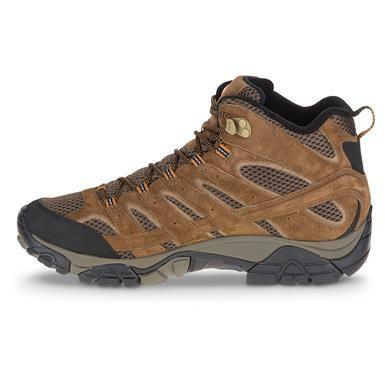 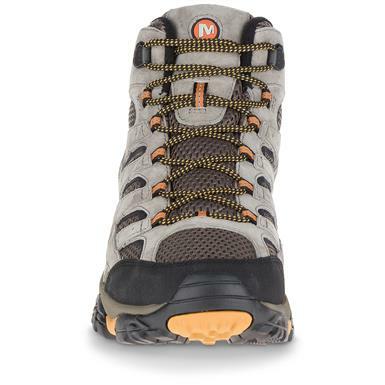 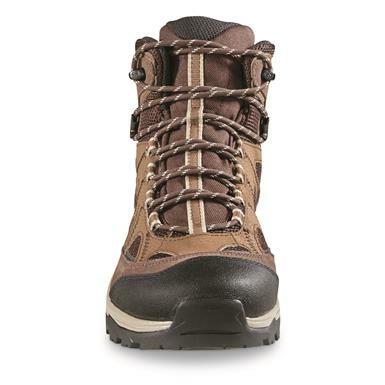 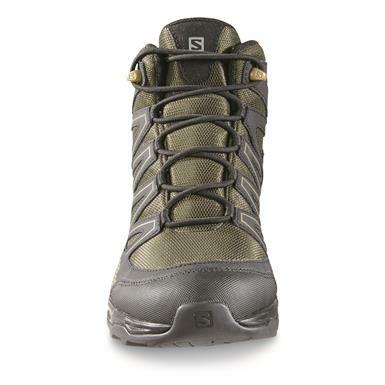 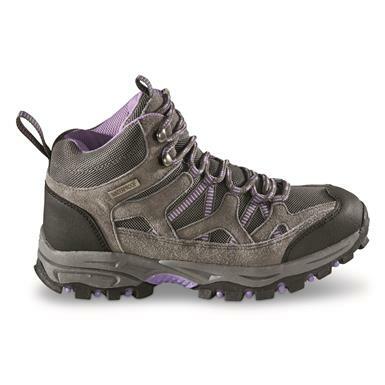 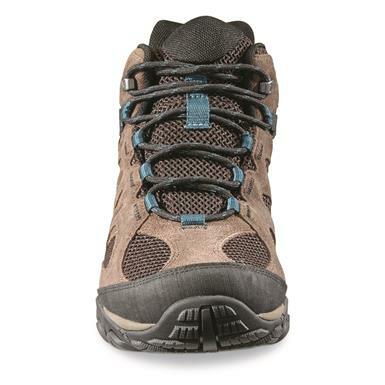 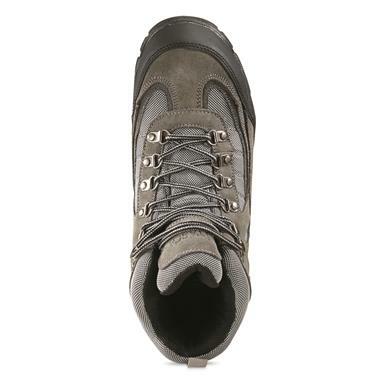 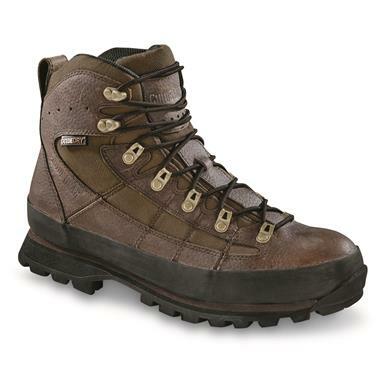 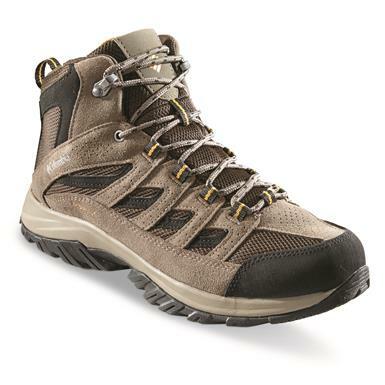 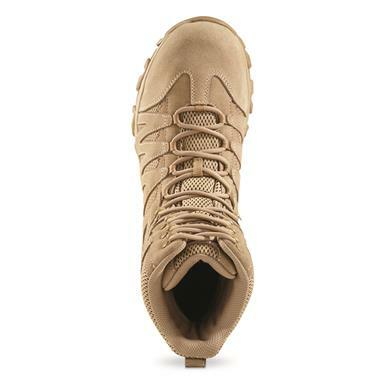 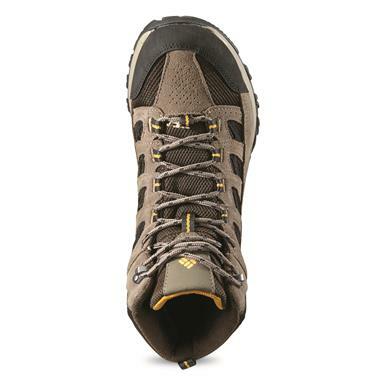 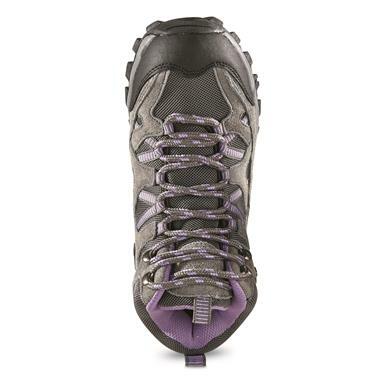 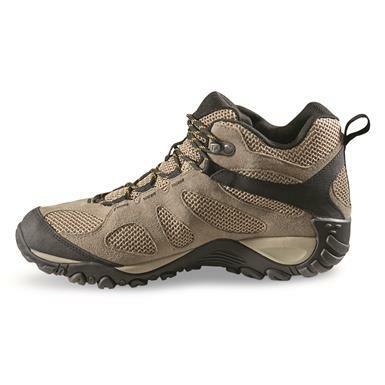 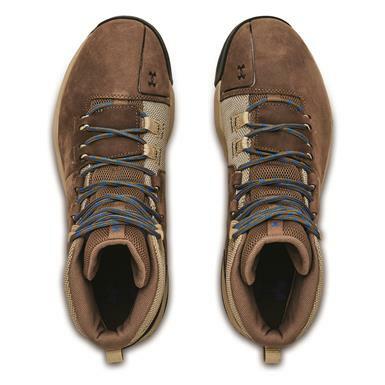 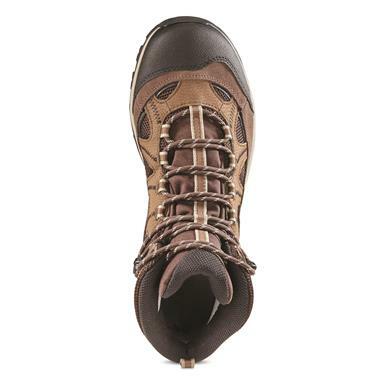 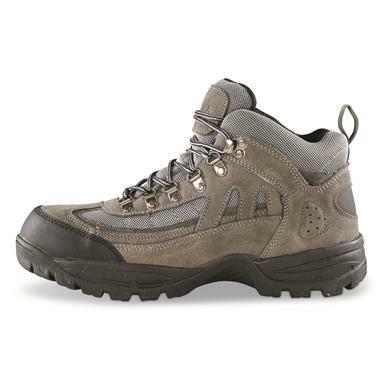 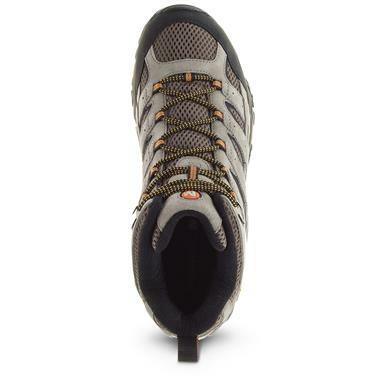 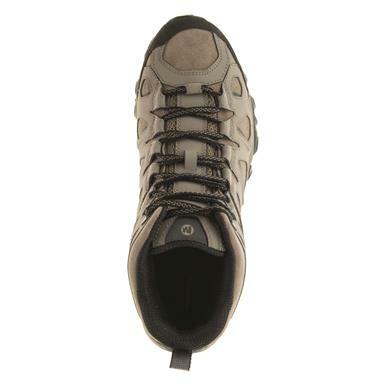 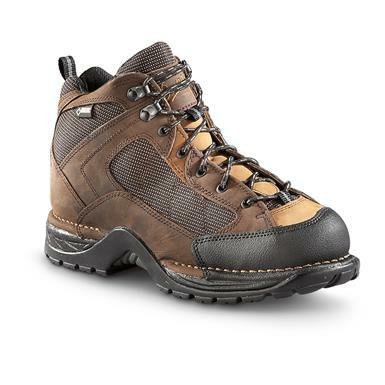 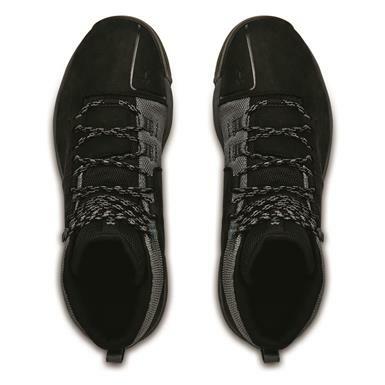 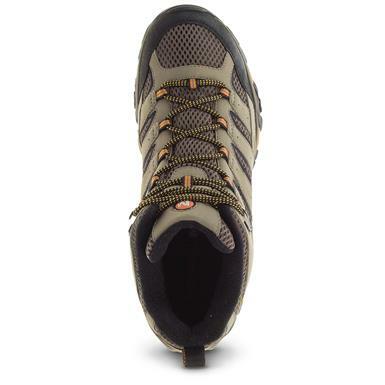 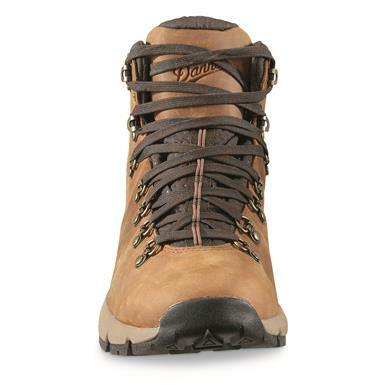 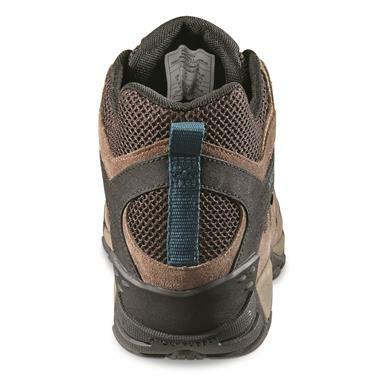 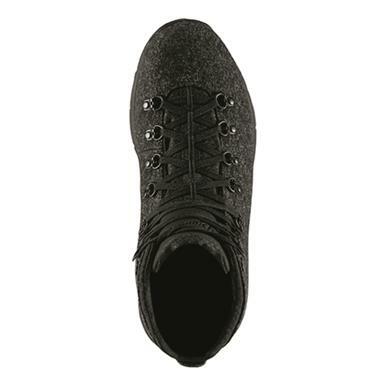 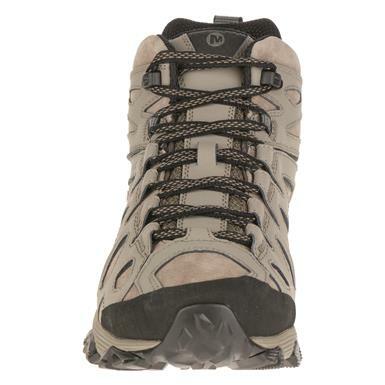 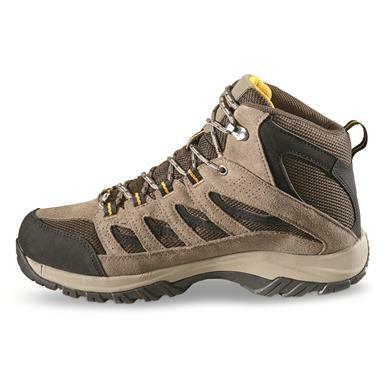 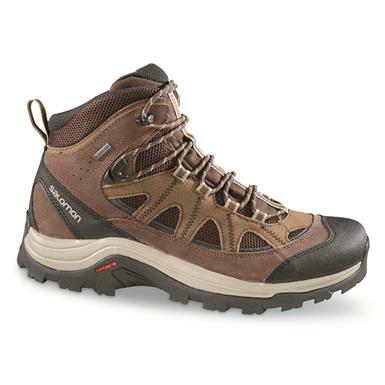 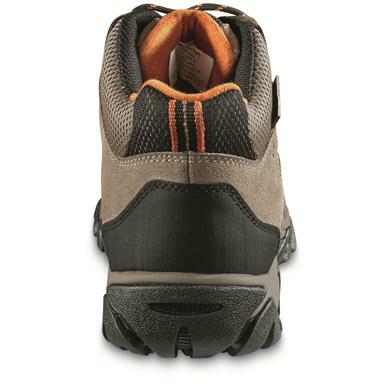 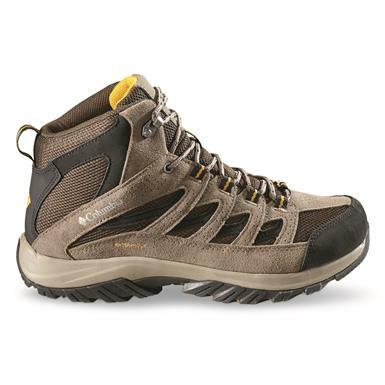 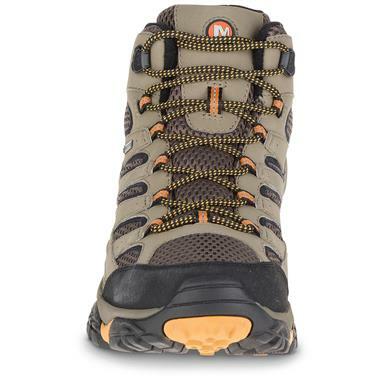 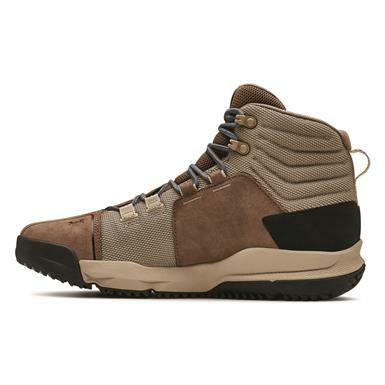 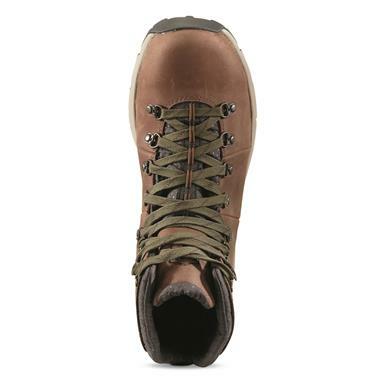 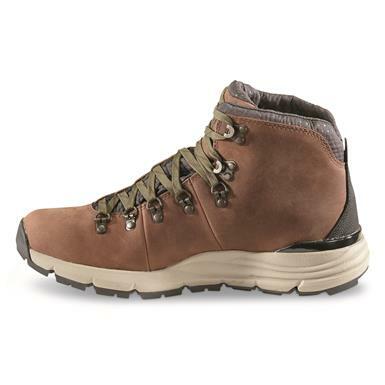 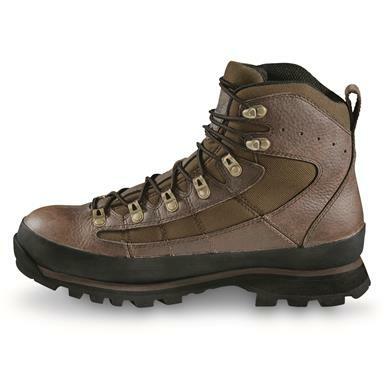 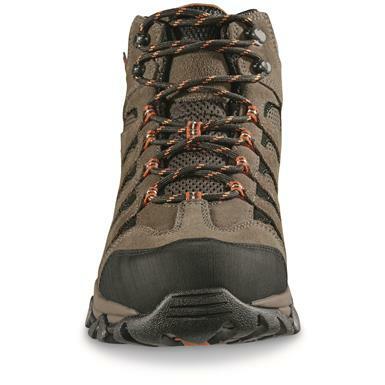 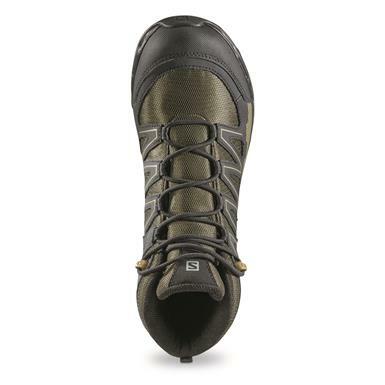 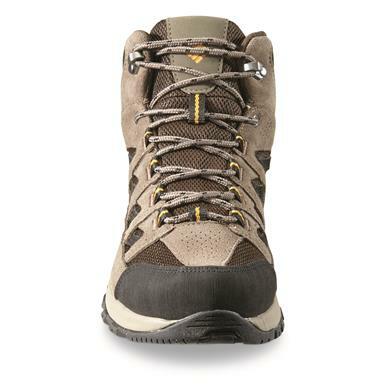 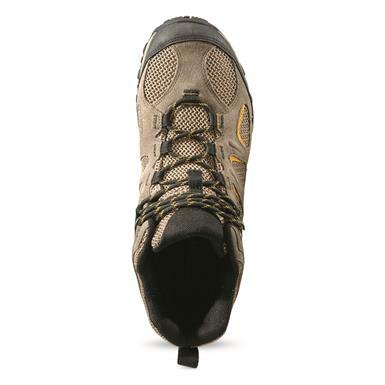 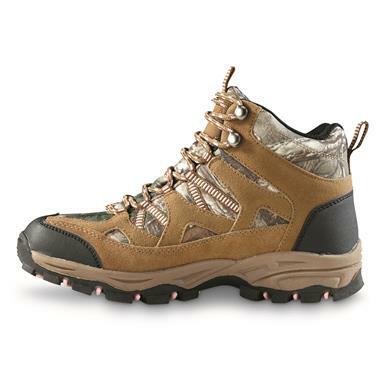 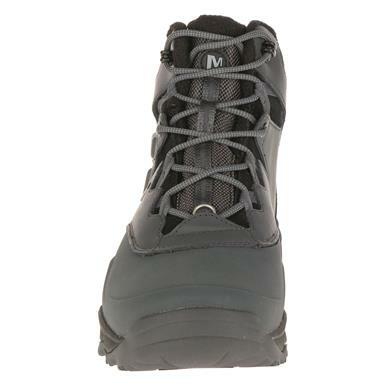 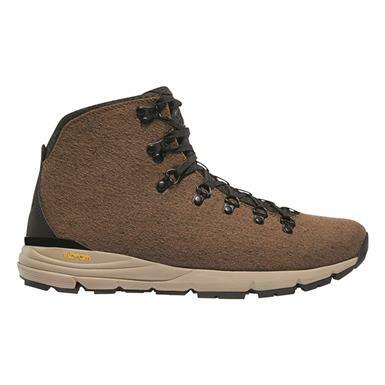 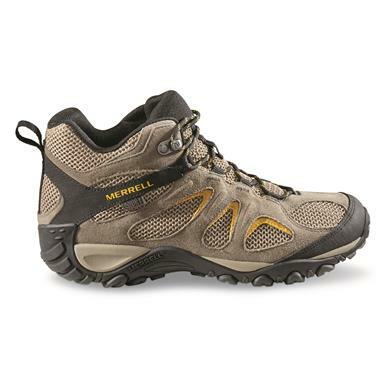 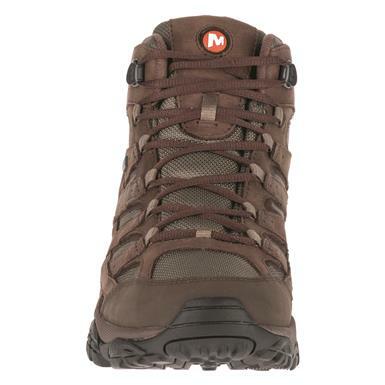 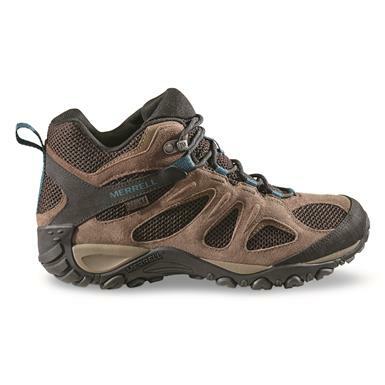 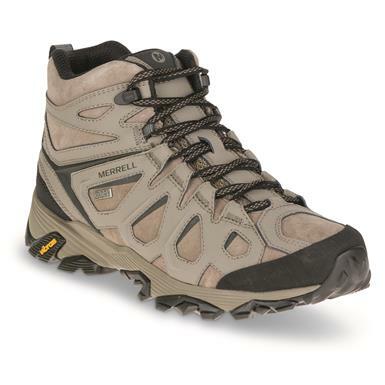 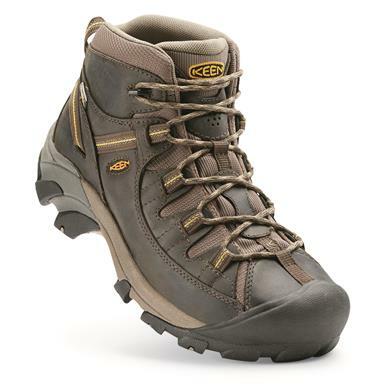 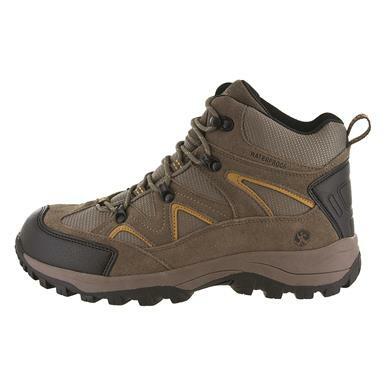 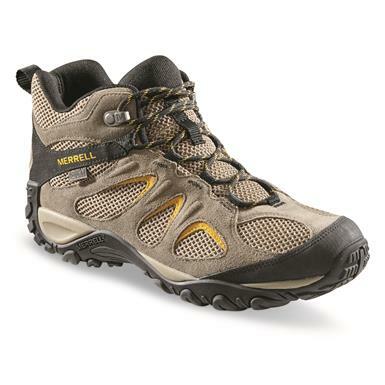 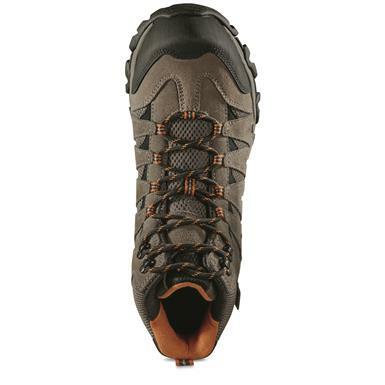 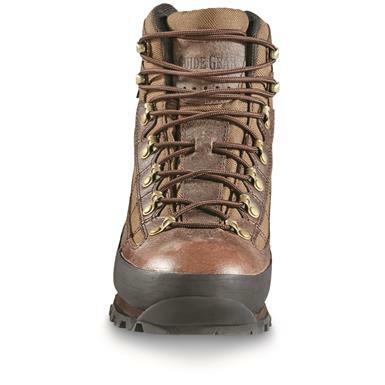 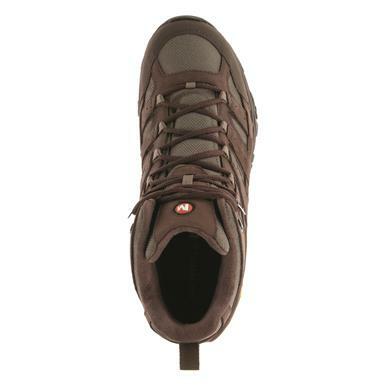 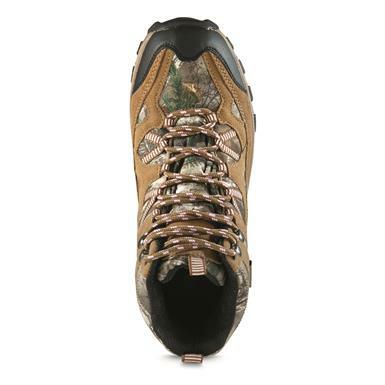 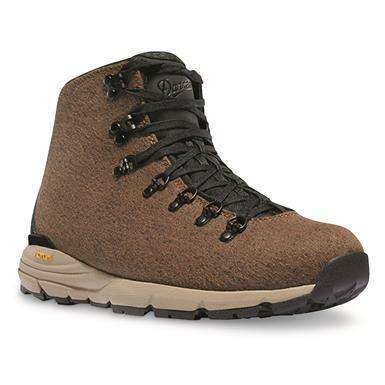 Merrell's best-selling hiker is back and better than ever. 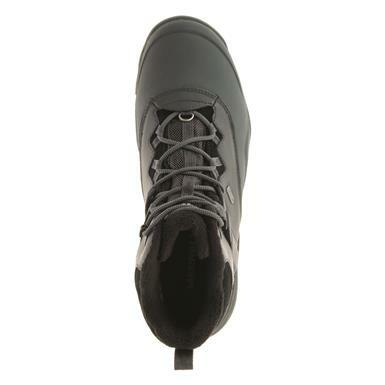 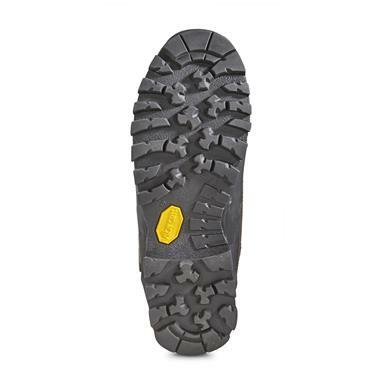 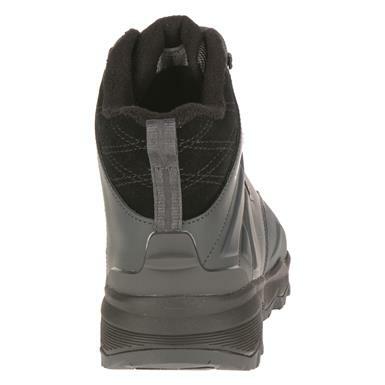 Work-tough, with non-metallic safety toe protection. 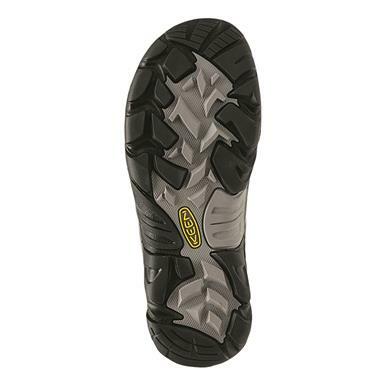 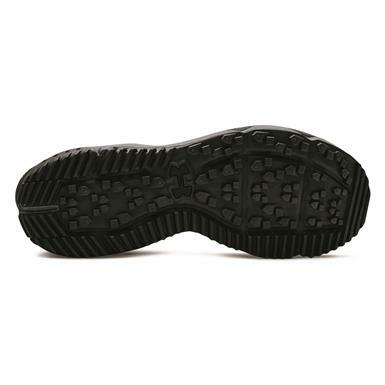 4-wheel drive performance for your feet.